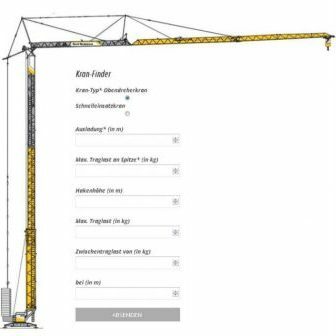 With our new configurator you can choose the perfect machine for your construction site. 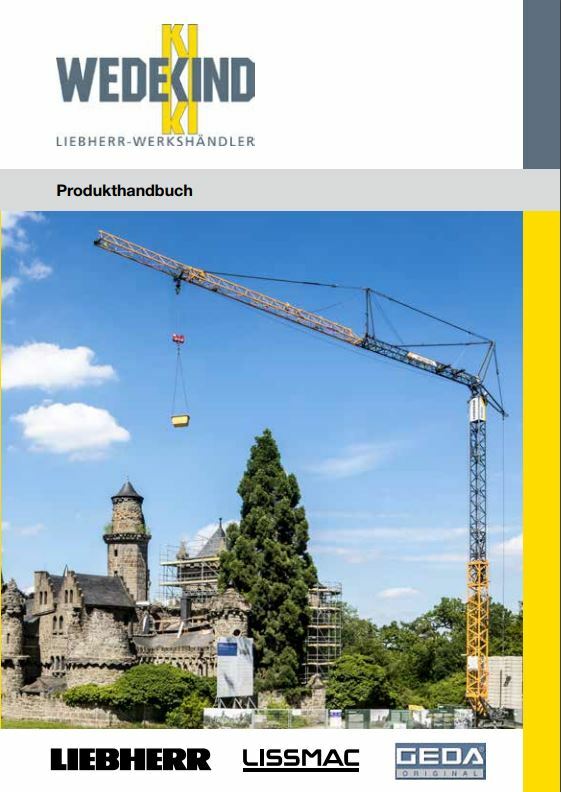 With only few information you will get a result with a suitable crane and the possibility for the request. Cranes with special heights and combinations of towers are not considered. Feel free to contact us if there are any questions or if you can not find your perfect machine. Please visit our configurator or send a request for your offer. Our team is available for any kind of questions.